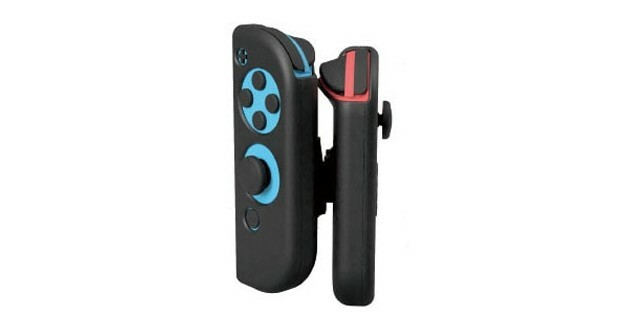 GameTech has revealed a very unique product called the One Hand Joy-Con Grip for Nintendo Switch. By slotting a pair of Joy-Con into this grip, you can play any Nintendo Switch game you want with just one hand. The angle of the grip is adjustable to your preference. GameTech rercommends the grip for RPGs and simulation games. If this grip looks familiar to you, that’s because someone came up with a similar concept last year. Seeing this product coming to the mass market is a very encouraging sign! 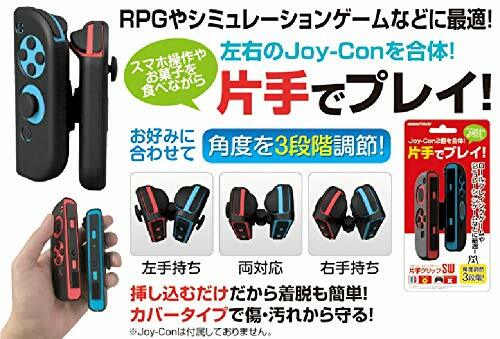 The One Hand Joy-Con Grip launches September 20, 2018 in Japan. Import a set from Amazon Japan (ships worldwide).